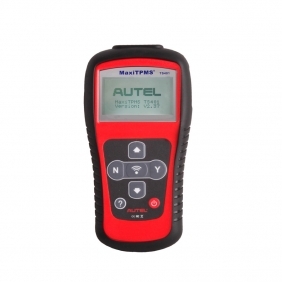 Description: Whosales Autel PowerScan PS100 Electrical System Diagnosis drop ship Autel PowerScan PS100 Electrical System Diagnosis. 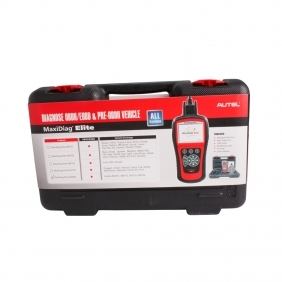 Description: Whosales MaxiDiag Elite MD802 for 4 system drop ship MaxiDiag Elite MD802 for 4 system. 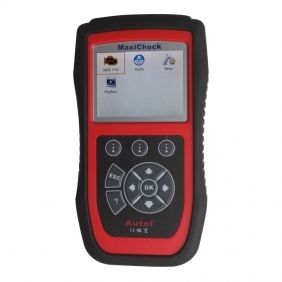 Description: Whosales Autel MaxiDiag Elite MD802 All System Scanner drop ship Autel MaxiDiag Elite MD802 All System Scanner. 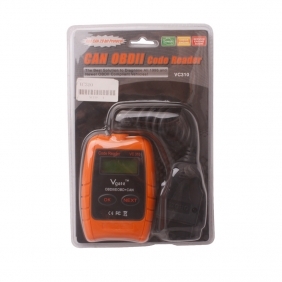 Description: Whosales VC310 OBD2 OBDII EOBD CAN Car Code Reader & Cleaner Auto Scanner drop ship VC310 OBD2 OBDII EOBD CAN Car Code Reader & Cleaner Auto Scanner. 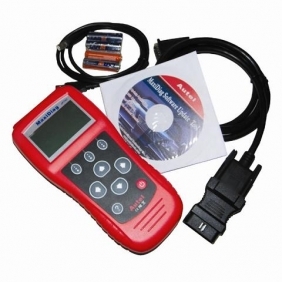 Description: Whosales VAG Auto Scanner VC210 OBD2 OBDII EOBD CAN Code Reader Diagn drop ship VAG Auto Scanner VC210 OBD2 OBDII EOBD CAN Code Reader Diagn. 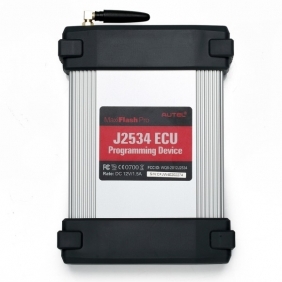 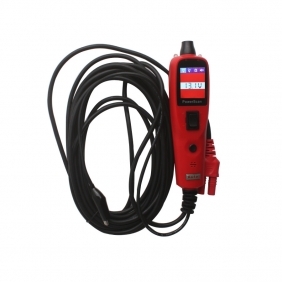 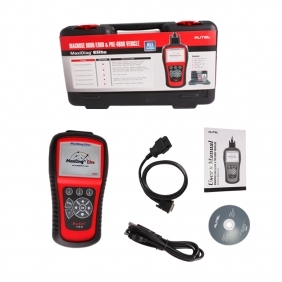 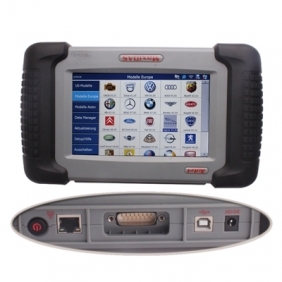 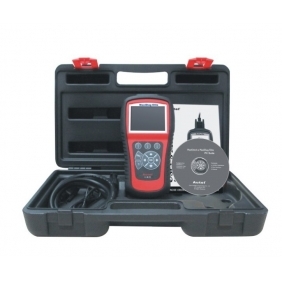 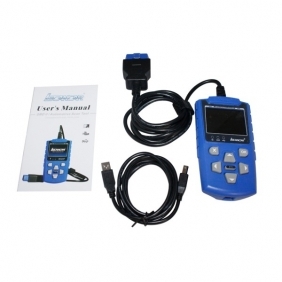 Description: Whosales VAG305 Auto Diagnostic Tool drop ship VAG305 Auto Diagnostic Tool. 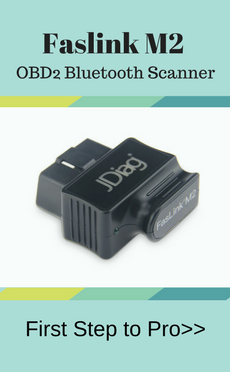 Description: Whosales Free Shipping OBDII CAS804 with can obd2 code reader drop ship Free Shipping OBDII CAS804 with can obd2 code reader. 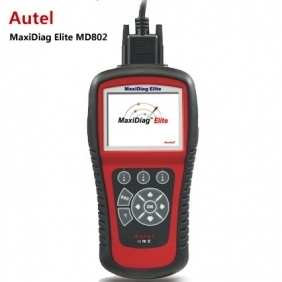 Description: Whosales Autel Maxidiag Elite MD701 for all system update internet drop ship Autel Maxidiag Elite MD701 for all system update internet. 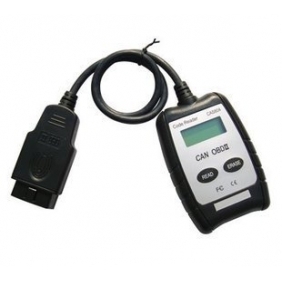 Description: Whosales IScancar OBDII EOBD Cars Trouble Codes Scanner drop ship IScancar OBDII EOBD Cars Trouble Codes Scanner. 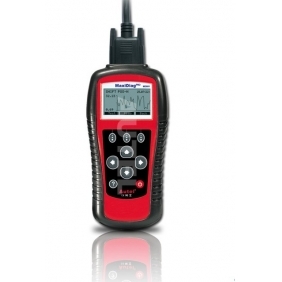 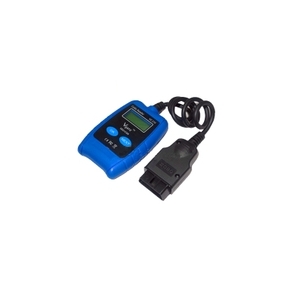 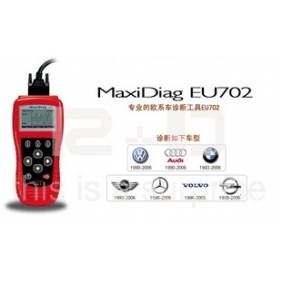 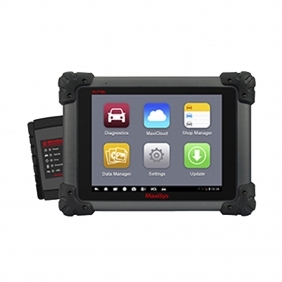 Description: Whosales MaxiDiag Pro MD801 Diagnose Major Vehicles drop ship MaxiDiag Pro MD801 Diagnose Major Vehicles. 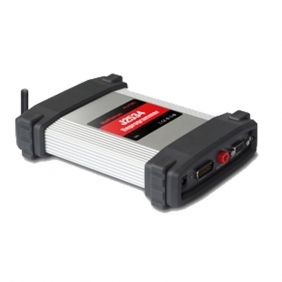 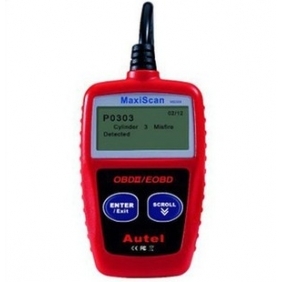 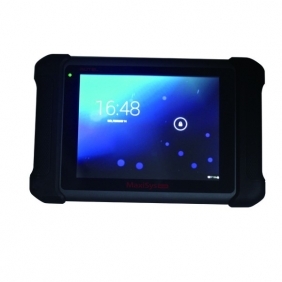 Description: Whosales MaxiScan EU702 Code Scanner Reader drop ship MaxiScan EU702 Code Scanner Reader. 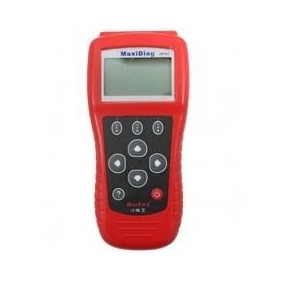 Description: Whosales MaxiScan US703 Code Scanner Reader drop ship MaxiScan US703 Code Scanner Reader. 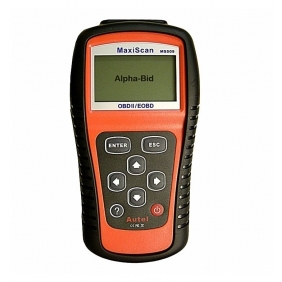 Description: Whosales MaxiScan FR704 Code Scanner Reader drop ship MaxiScan FR704 Code Scanner Reader. 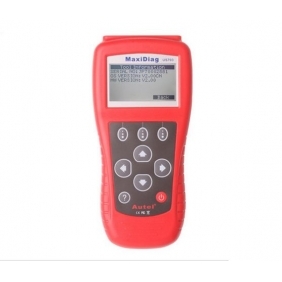 Description: Whosales MaxiScan JP701 Code scanner Reader drop ship MaxiScan JP701 Code scanner Reader.